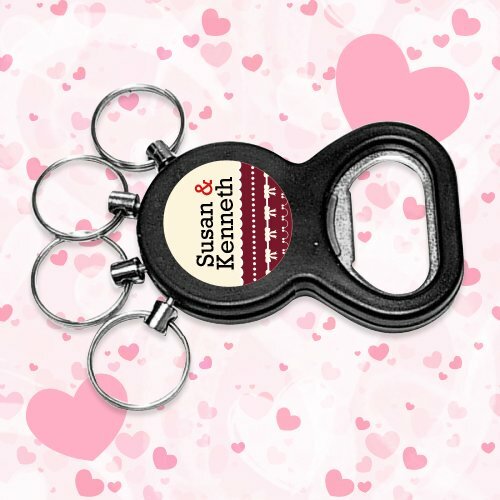 Personalized bottle opener with keychain with keychain and split ring can easily take you places with its light weight design and multipurpose utility. You can hand it over to the party crowd or tradeshow participants. 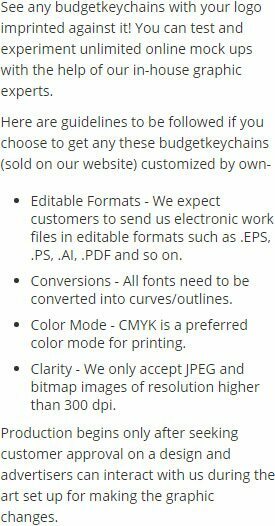 This budget keychain is offered in attractive price range, which means even small budget marketers can seek it for bulk gifting. This budget keychain can be availed for corporate gifting or even personal favors during weddings and other celebrations. This keychain can be utilized during safety programs, travel, emergency, celebrations and many more. Request a quote to know wholesale savings on custom bottle opener with keychain. Features – bottle opener keychain. Product Size – 2 1/2" x 1 5/8"
Available Colors – Translucent Black, Translucent Red, Translucent Blue and Translucent Green. Imprint area – 1" dia, 1" x 1/4"
Imprint Area : 1" dia, 1" x 1/4"
Product Size : 2 1/2" x 1 5/8"